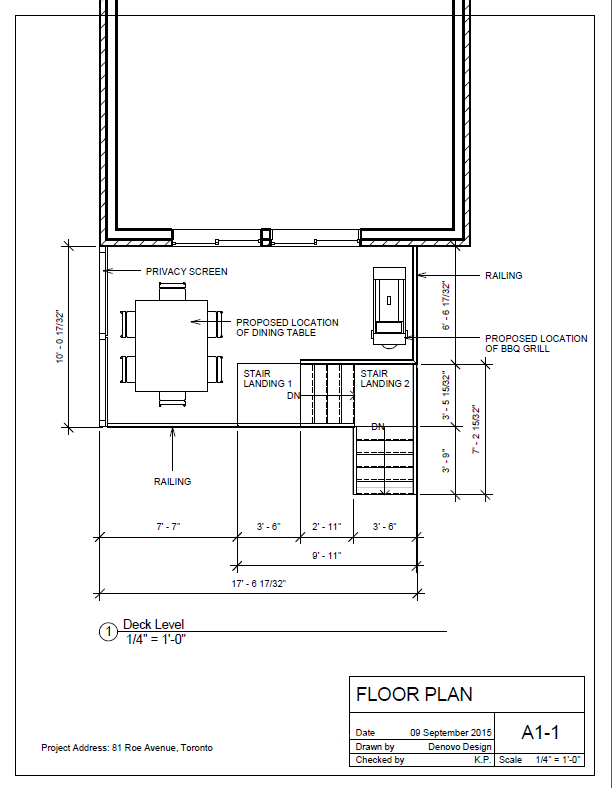 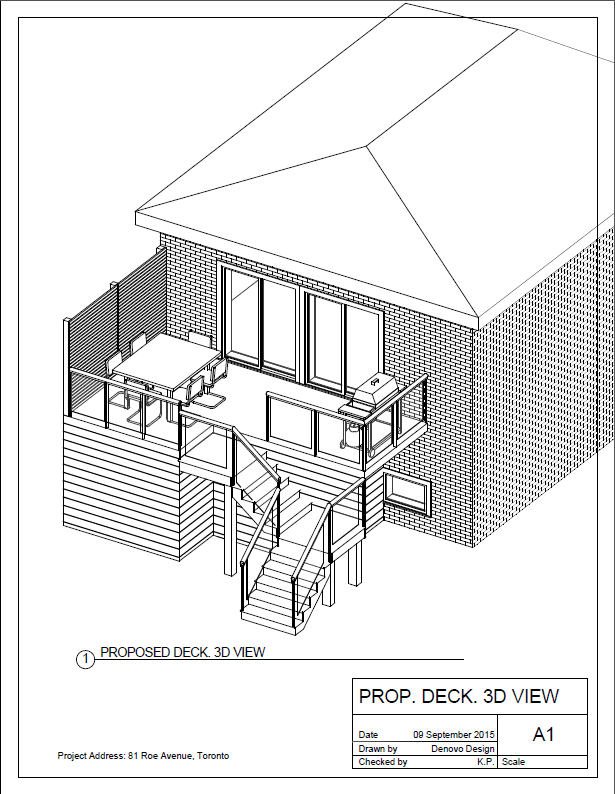 3D design images were provided after client approved planning layouts. 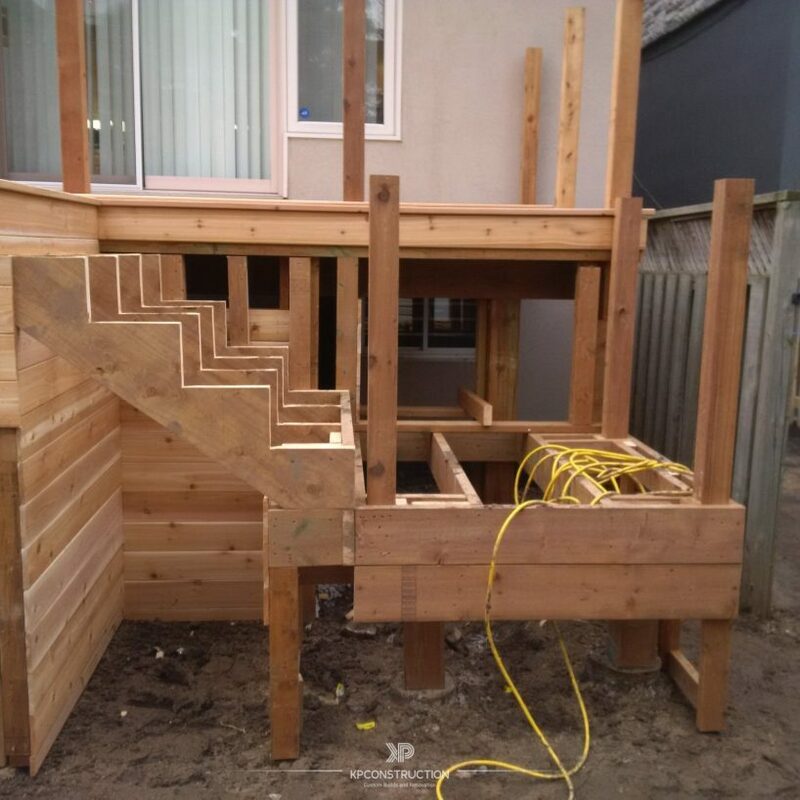 Minor changes were made during the construction process. 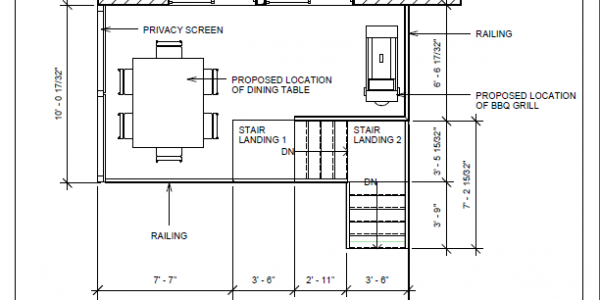 These included: an extra privacy screen. 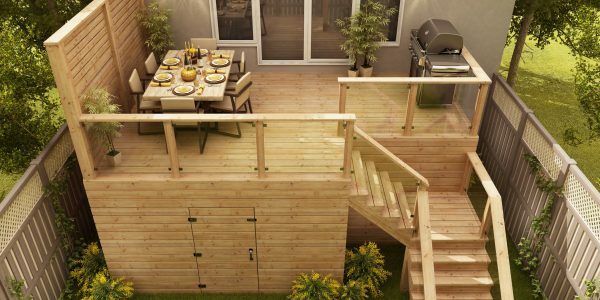 Outdoor family and friends gathering; BBQ and dining. 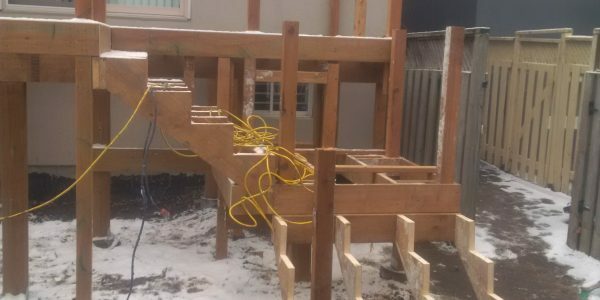 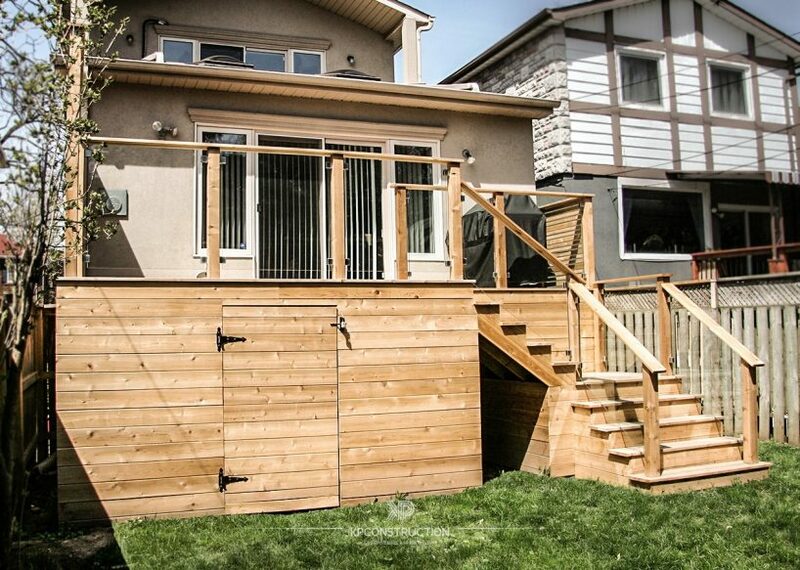 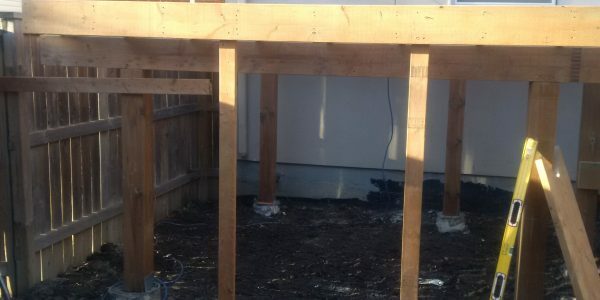 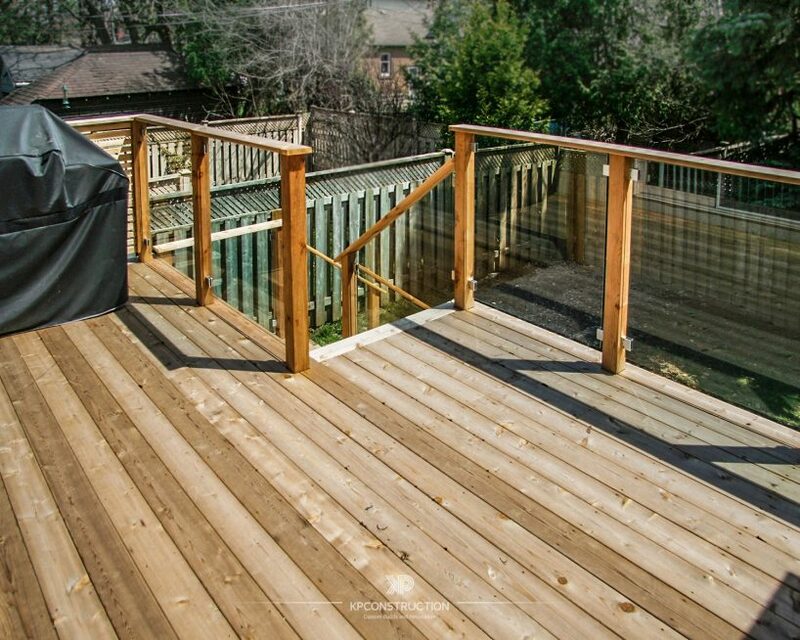 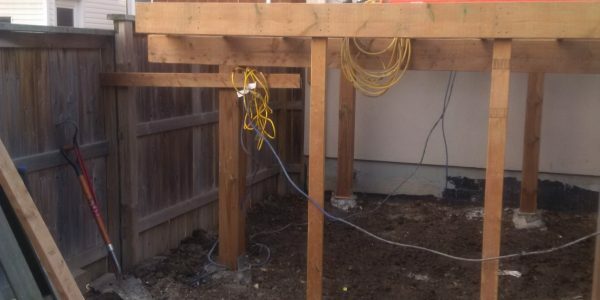 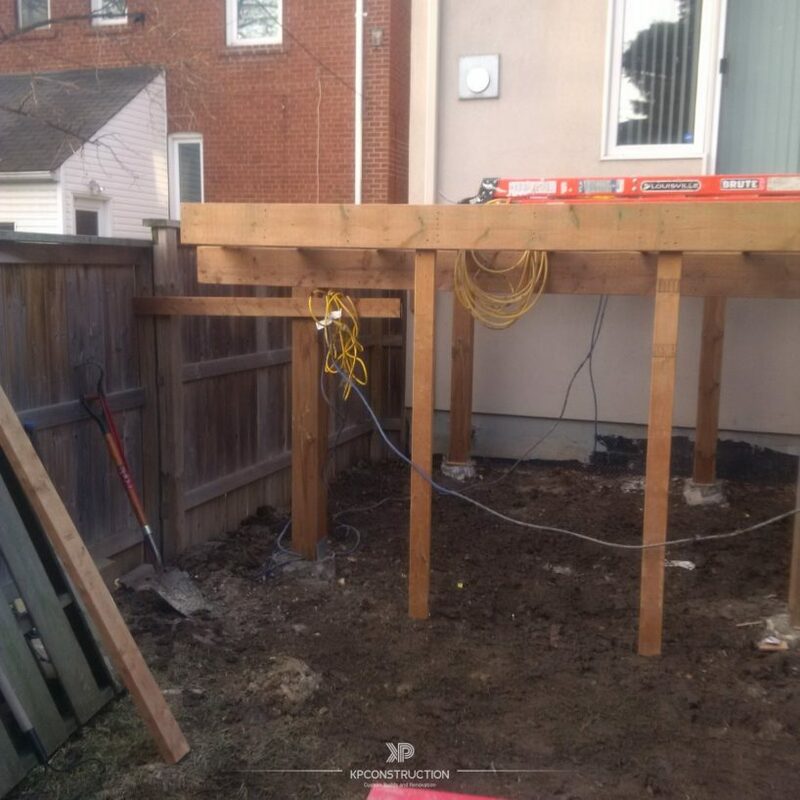 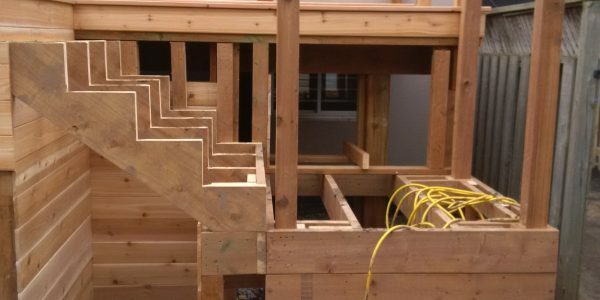 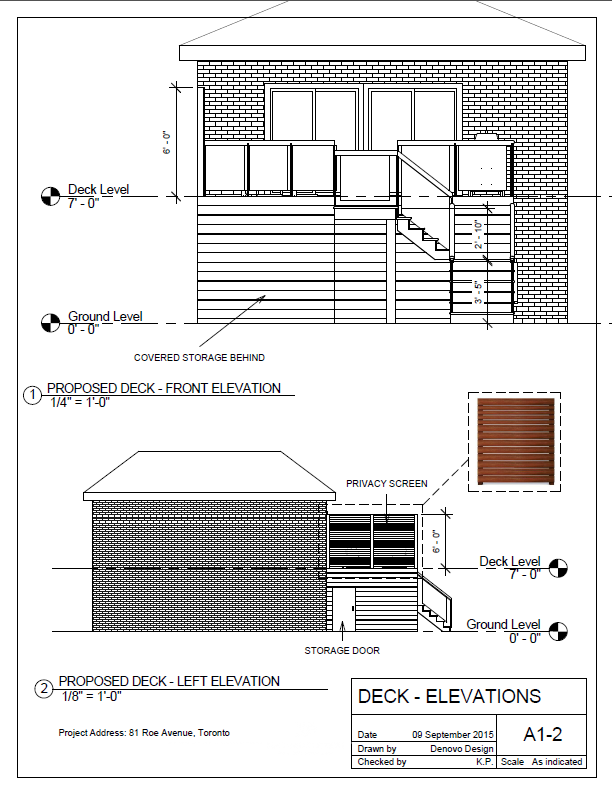 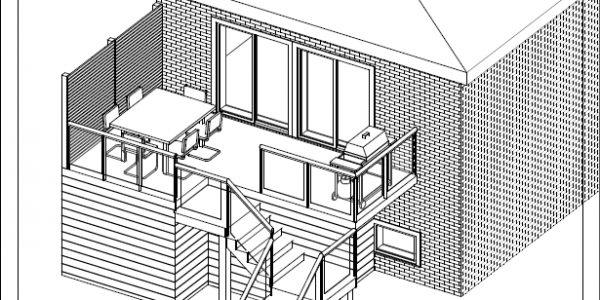 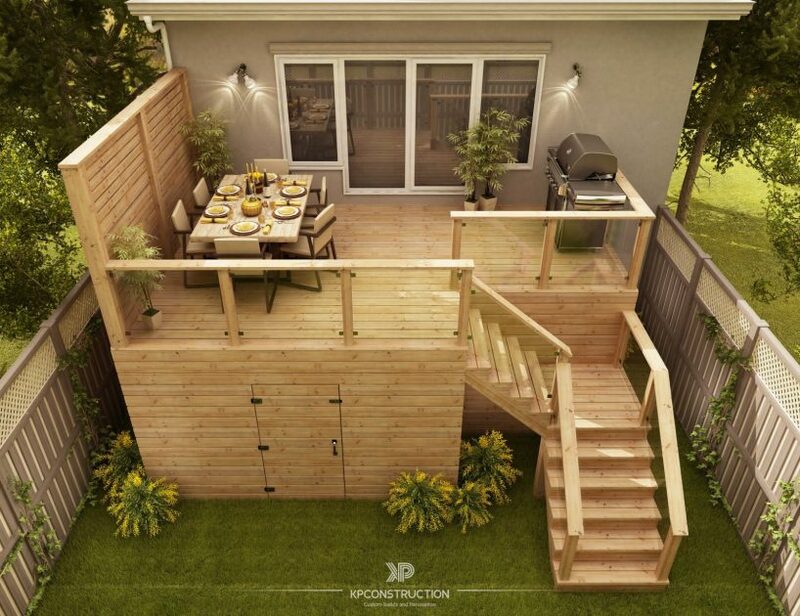 Deck must fit gas BBQ and dining table for 6-8 people. 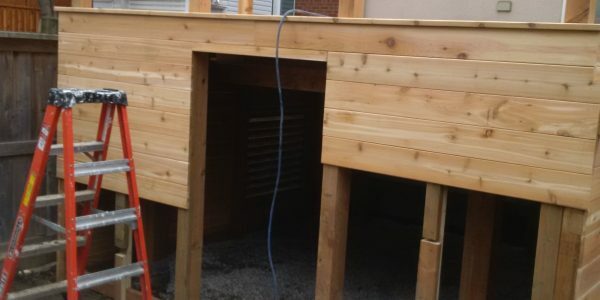 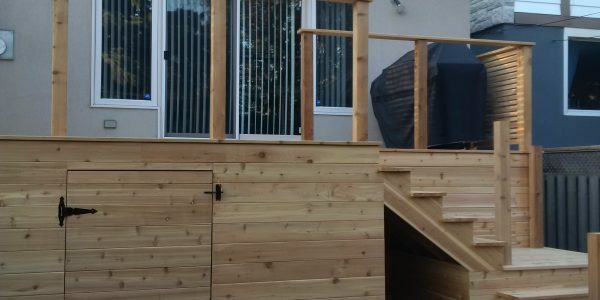 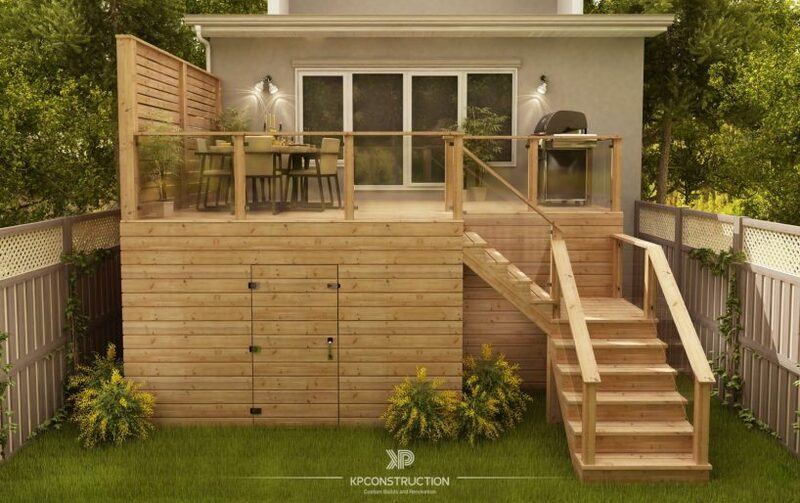 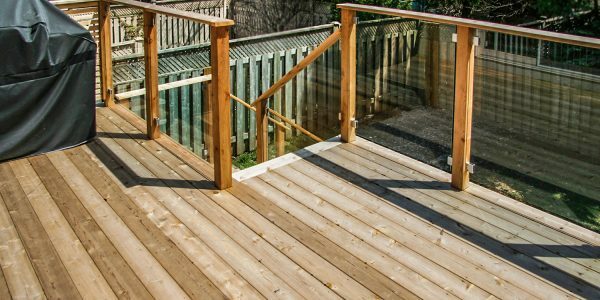 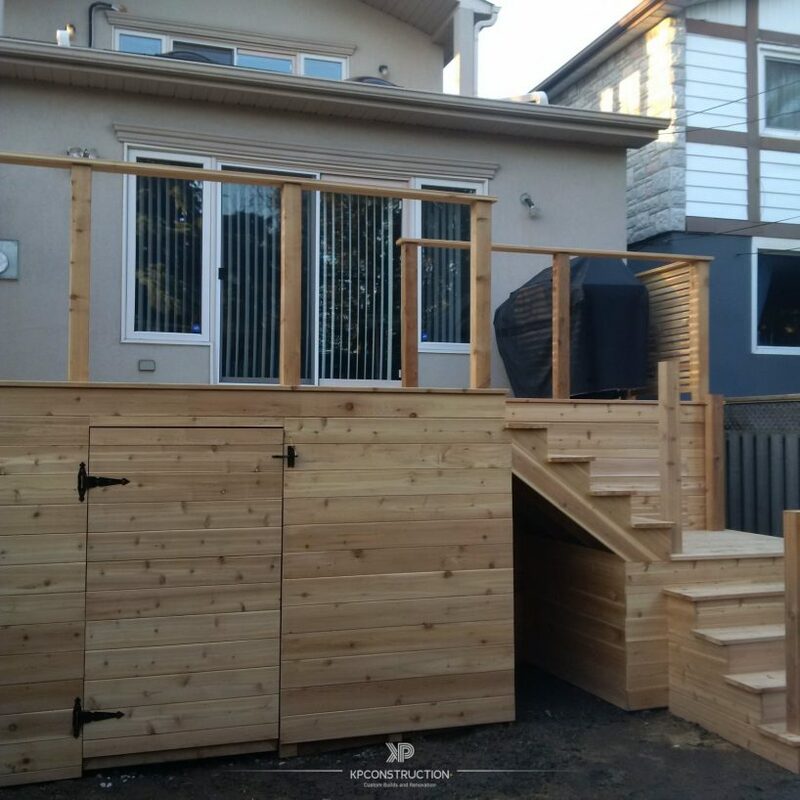 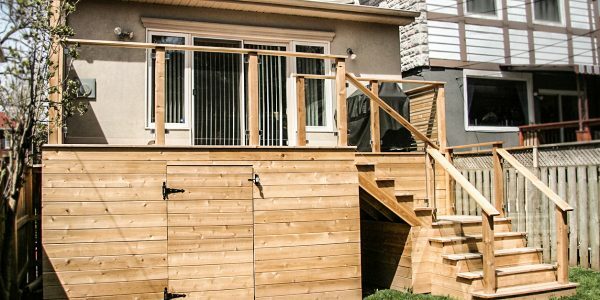 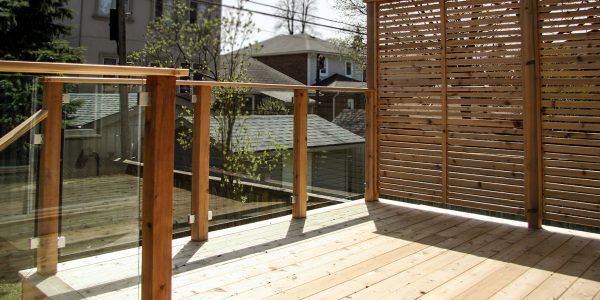 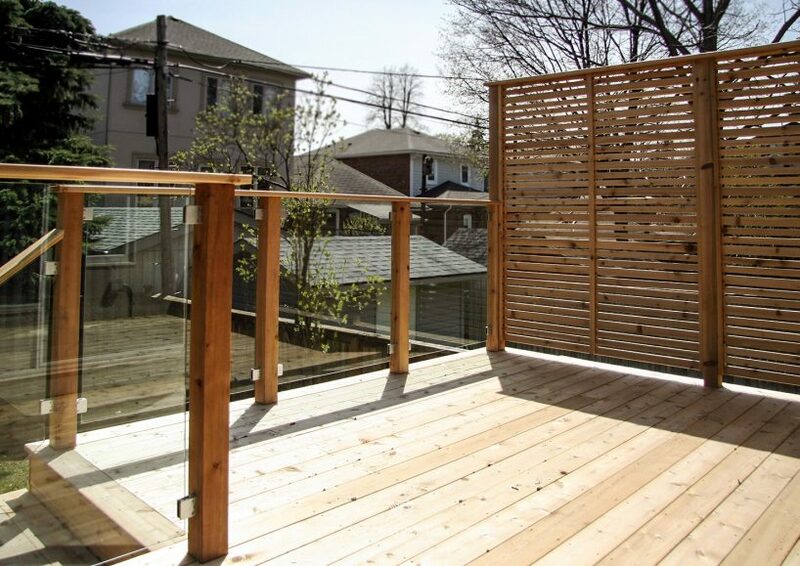 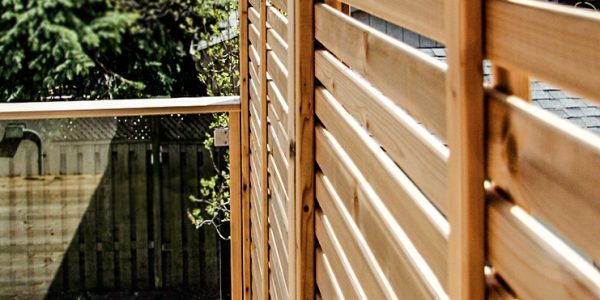 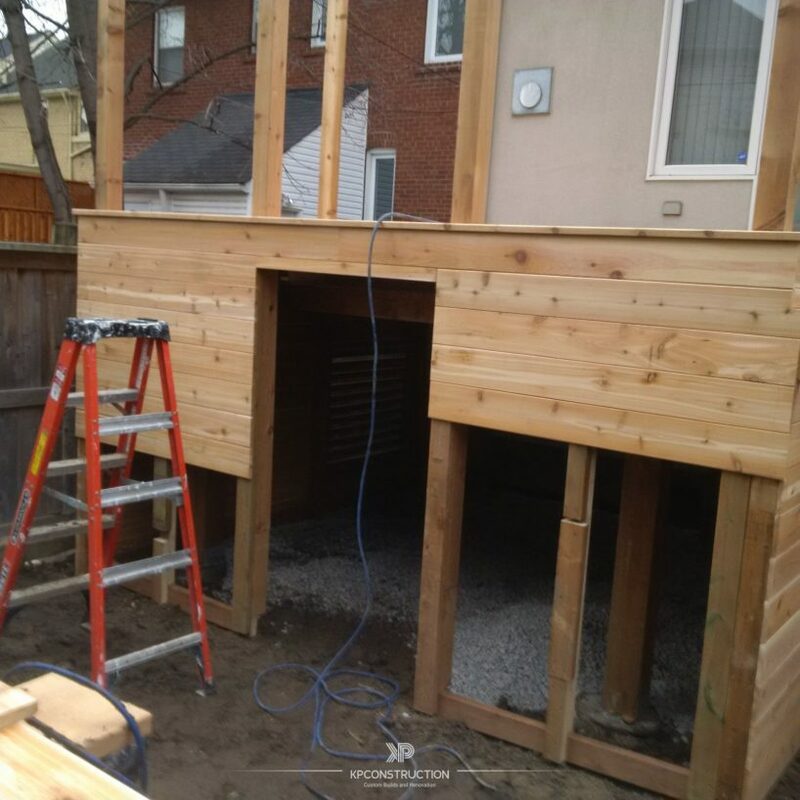 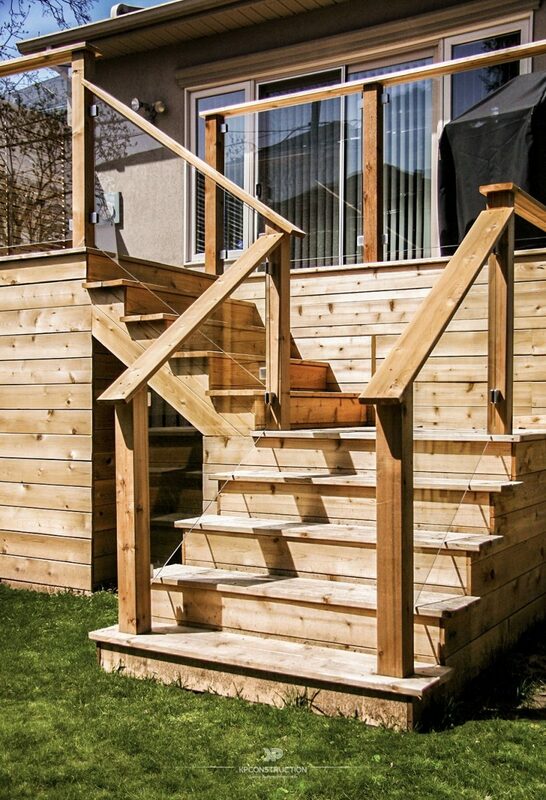 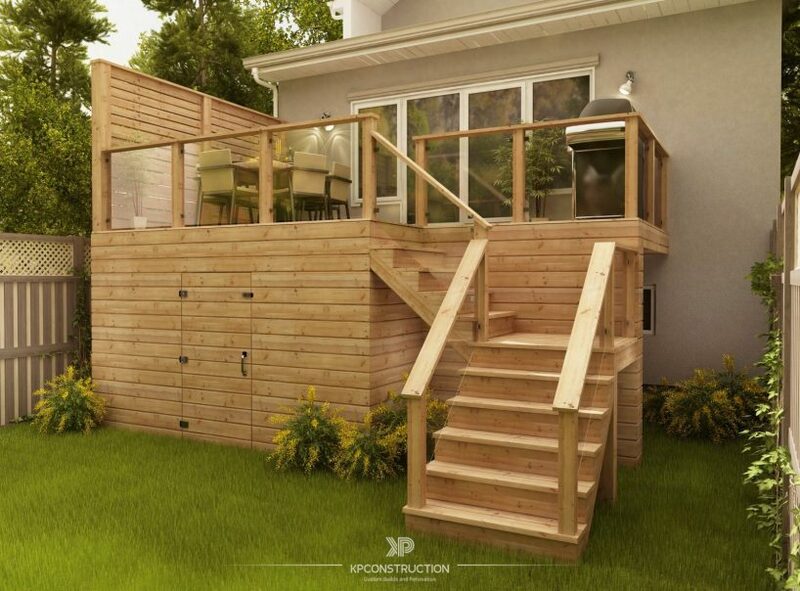 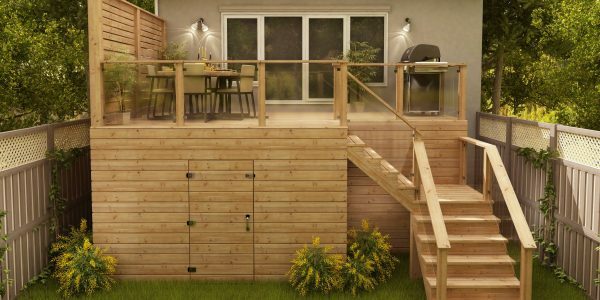 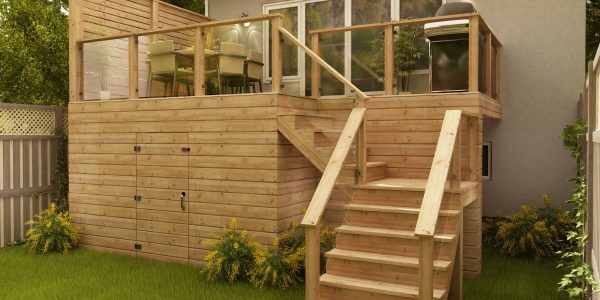 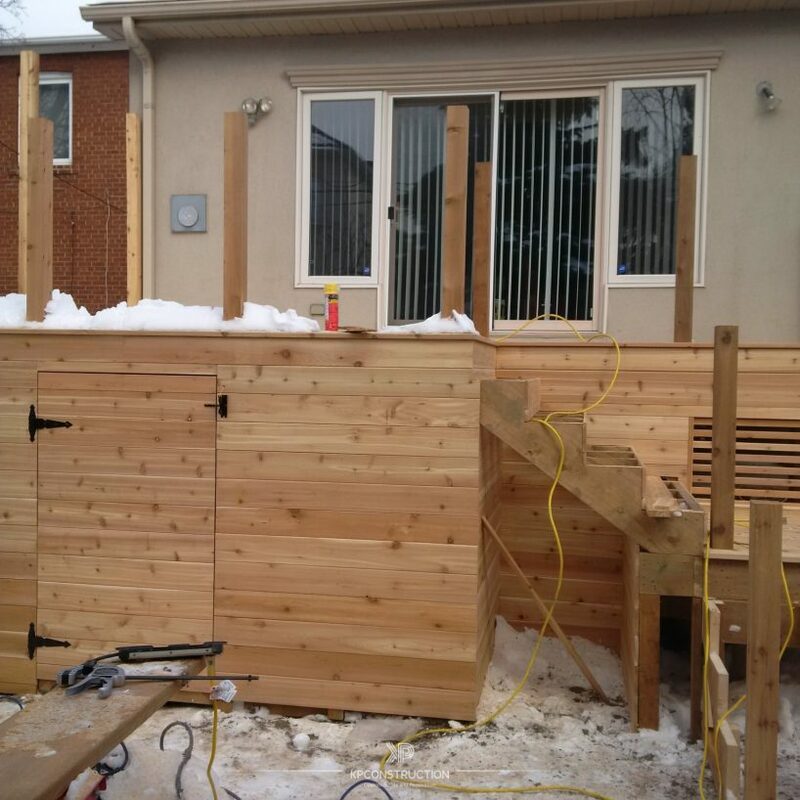 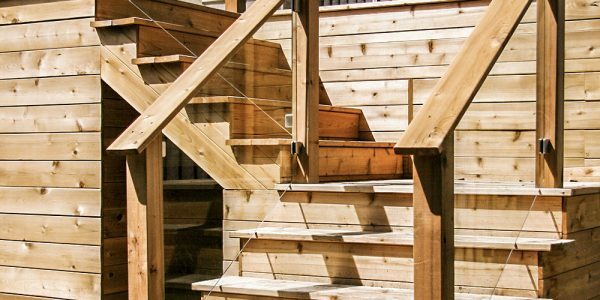 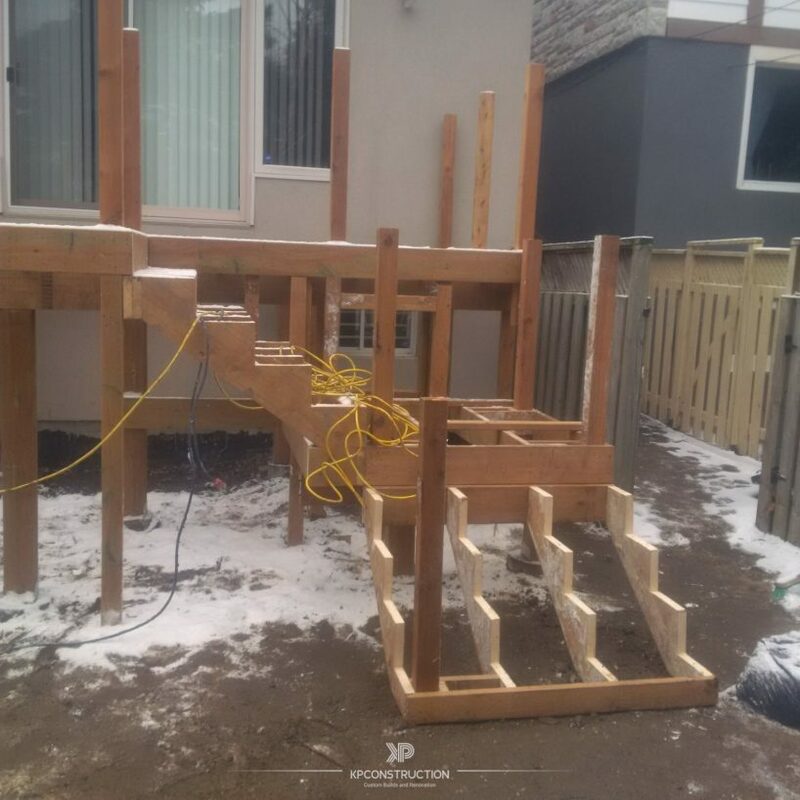 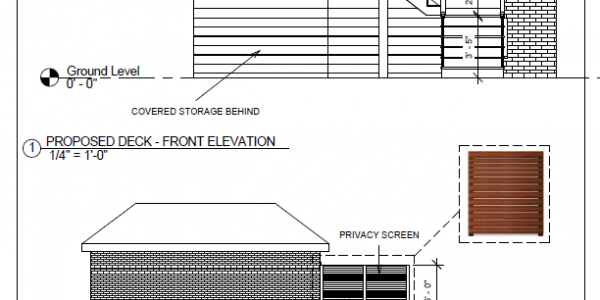 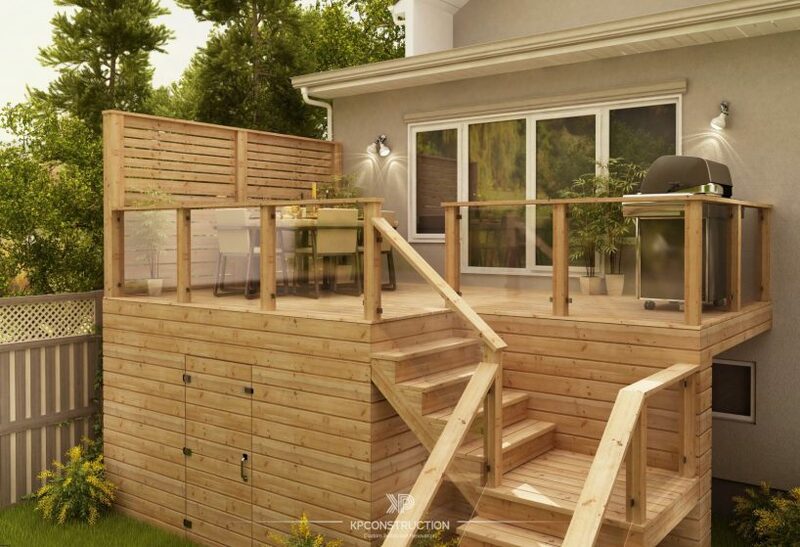 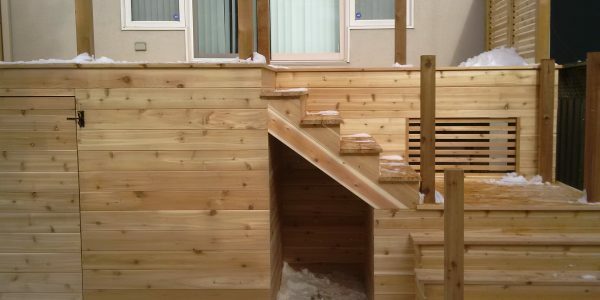 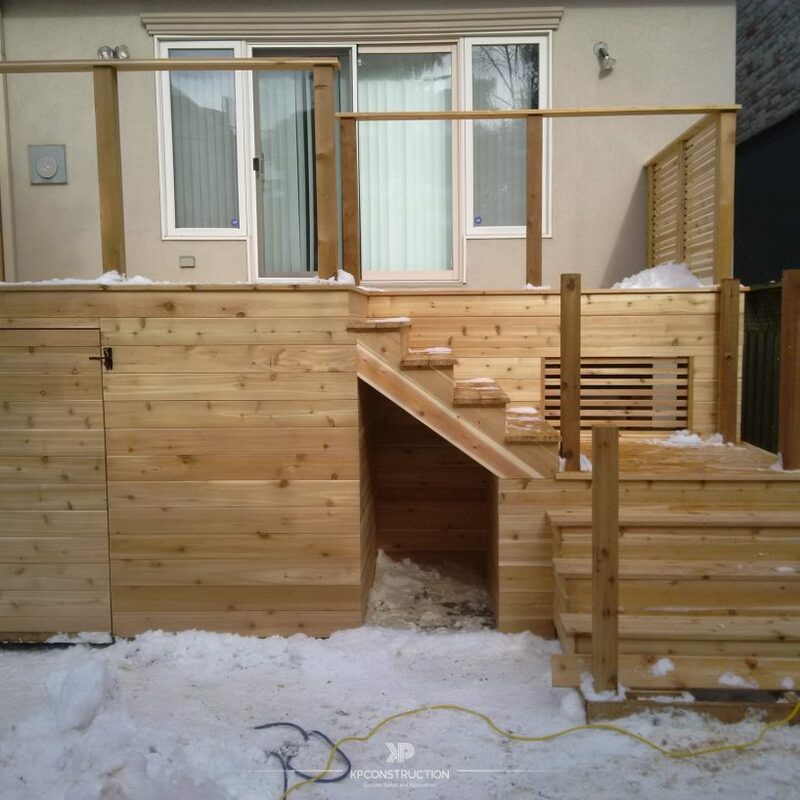 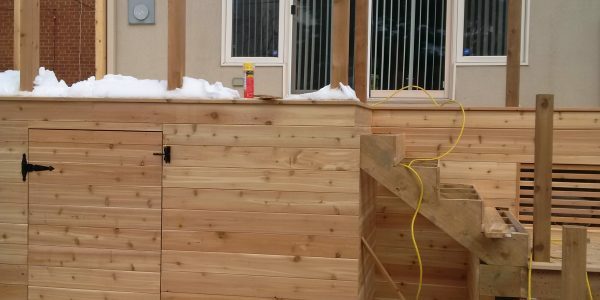 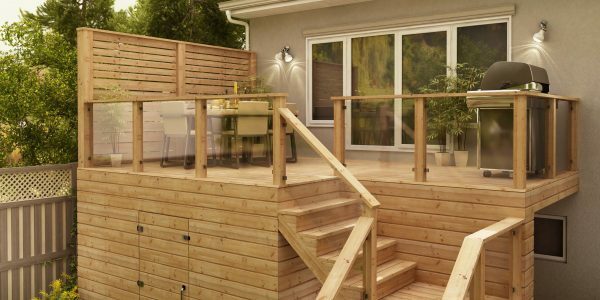 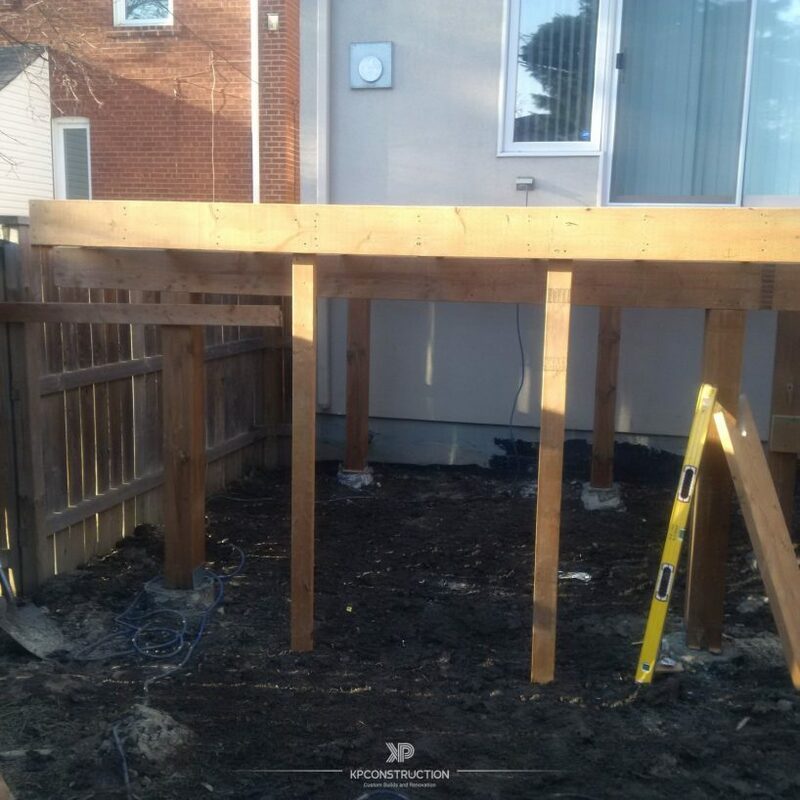 Based on client’s personal requirements our team offered several layouts with options of privacy screens, railing design, skirt with storage space and decking materials.